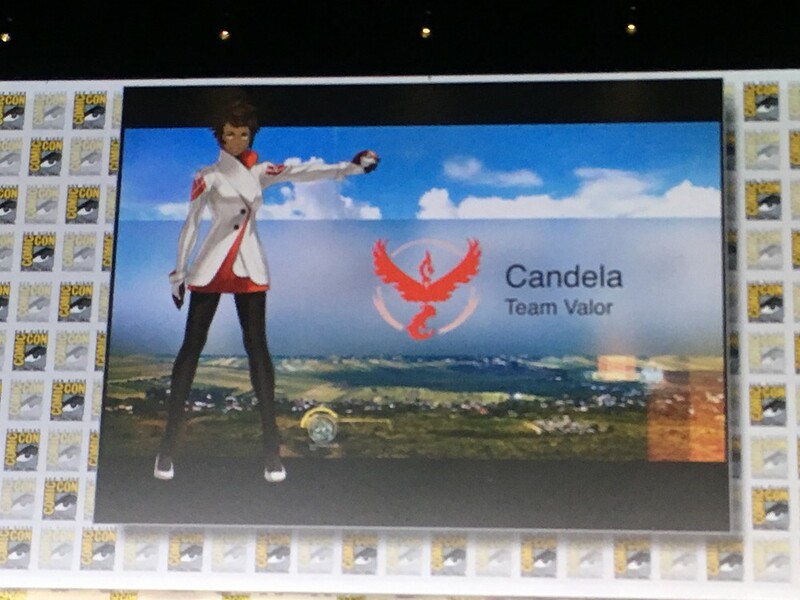 Heads up members of Pokemon Go trainers, Niantic has finally revealed the names and identities of the team leaders for Team Valor, Team Mystic and Team Instinct. 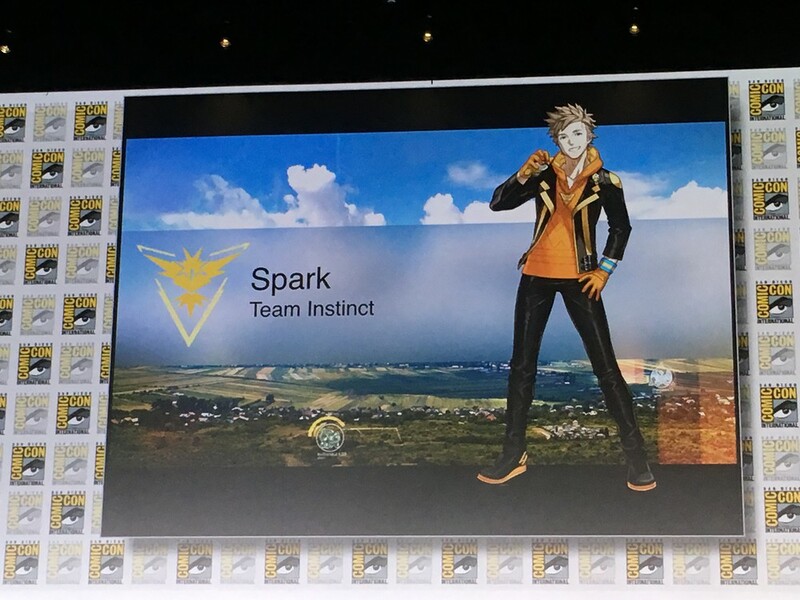 For SDCC 2016, Niantic made a huge appearance where its CEO John Hanke has made the big reveal on the team leaders for the widely popular Pokemon Go. 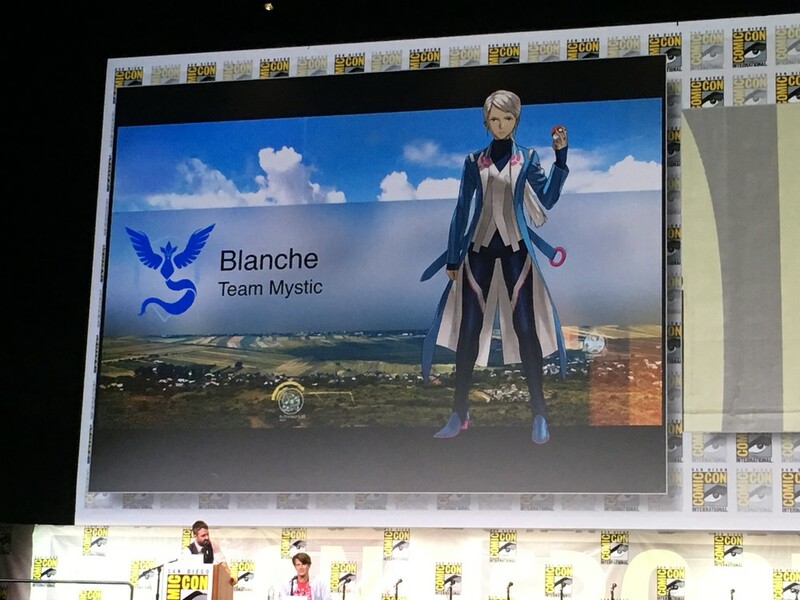 During the Pokemon Go panel, its also revealed that Niantic had been considering adding a few neat things for the game including the option to breed Pokemon. Hanke then clarified that its not something thats in the works, nor has it been approved by The Pokemon Company nor Nintendo. 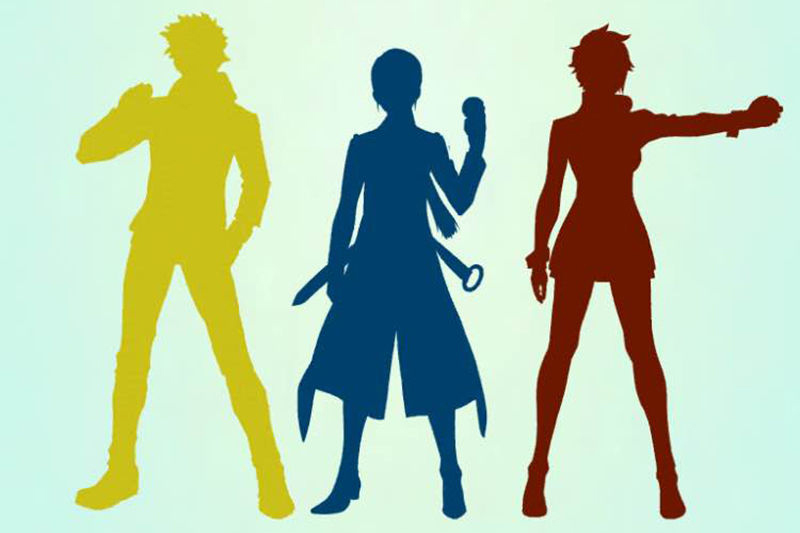 Lastly the CEO also addressed current problems that players are encountering already, which is the rampant poaching at gyms that have already been taken over. The company is currently working on issuing a patch to stop this from happening and for the practice to no longer be done by existing and upcoming players/ subscribers.